Christmas is almost here and you want to give just the perfect gift for your woman or your daughter, maybe even your sister! She truly deserves it, but you are clueless what to give her! When you ask her, she states she doesn’t need anything except your devotion and the kids love. But deep inside you know you need to reward her hard work in some special way. 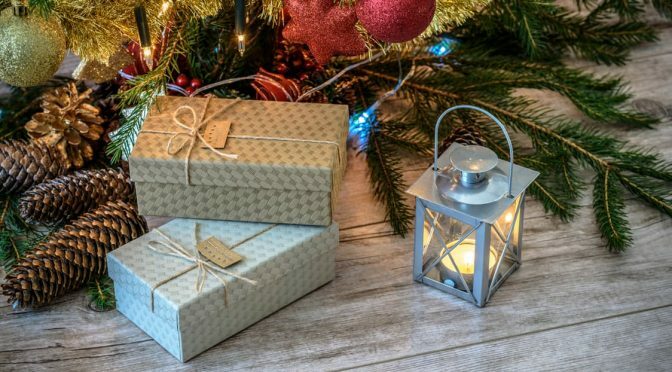 This article will give you gift ideas for a busy mom! She is the power motor of the house, taking care the kids, the pets, the garden, is a loving spouse, and on top of that she might still be studying during the evenings of at daytime when the kids are at school. You have no idea how she manages it all, looking good and a smile on her face, looking great. Everyone admires her and she seems to be happy with your life. I tell you one things she doesn’t have and that’s time. She struggles to find time to do the things she used to enjoy. Sure, she never complains about it, after all she is too busy to have any real hobbies. I bet you were expecting me to tell you to get her a gift card for a day spa, right? While that might be a good idea, I would advice you to also take a look at how you can create her a little bliss at home, so she can relax and indulge in small luxuries. Ayurvedic products are prepared from pure essential oils and herbal ingredients based on thousands of years old Indian recipes. Silky Strength Aloevera-Wheatgerm Moisturizing Shampoo: strengthens the hair roots and nourishes the scalp controlling dandruff, without drying the hair. It repairs damaged hair, prevents the split ends, while giving it strength and volume. Kumuda – Sacred Indian Lotus silicone free conditioner: smoothens and nourishes dull and damaged hair. Includes special ingredients for promoting hair health and stimulating growth while helping to fight hair thinning and hair-fall. She will enjoy how luxuriously soft her hair will feel and how shiny it will look! I bet she doesn’t spend a lot of time caring for herself, because she is always on the move. Small things can make all the difference and you will enjoy the benefits of her feeling better about herself too. Silksplash Neem-Orange Rehydrant Face Wash with sandalwood and honey. Removes make-up gently. Kimsukadi Glow-Boosting Facial Oil: made from orange Kimsukadi flowers and 17 herbs, this elixir is the best youth elixir I have ever come across. Pomegranate Mandarin Pore Refining Tonic fantastic skin toner. Cascade Moisturizing Day Care Lotion: Fabulous Ayurvedic day cream that will protect your face from the sun and pollutions. She will love the effects of these products will have on her skin. She will look younger, feel happier and will love you for this gift! 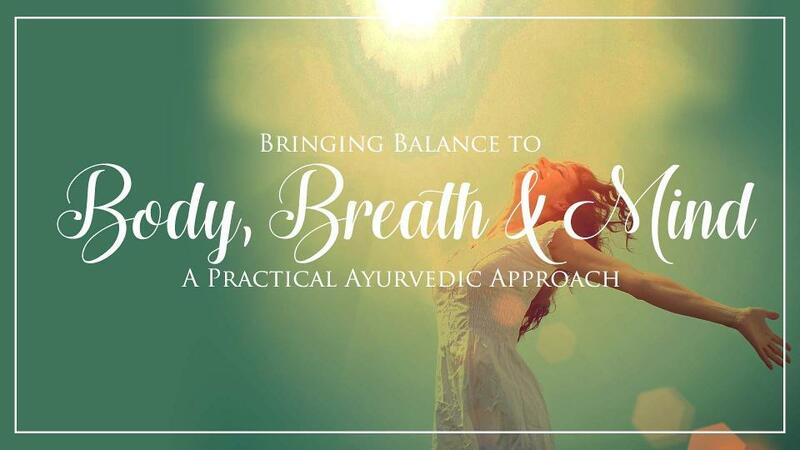 How about teaching her ancient Ayurvedic secrets about emotional bliss! The Sattvic Mind is a self-improvement model designed to help her to achieve a piece of mind, which is an essential for responding to the modern life’s stress and negativity with calmness. This course will show you practical, actionable plans for your modern day life, how to identify your Red Light, Yellow Light and Green light behaviors and arrest dangerous behaviors at the nascent stage itself. You will learn day-to-day techniques designed to help you cope with the particular stresses of modern living – like learning how to say “no” more often at work or even planning fun – yes, planning fun – to build a buffer against anxiety. This course is full of targeted tricks that are deceptively simple, but can potentially change the way you live! Does she love to read, but can’t find time for it? 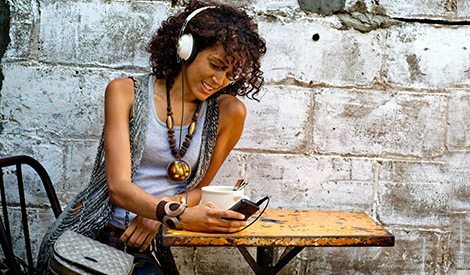 Did you know that Amazon now has an amazing selection of audio books available. She will get a book every month that she can listen with a special app on her phone, while she goes about her chores, commutes or relaxed in the evenings. Find more than 200.000 titles, recorded by masters of storytelling, bring new dimensions to the book. You can also change between reading on your kindle device and listening the book. If you order give her this gift, Amazon will give you the first month for free. 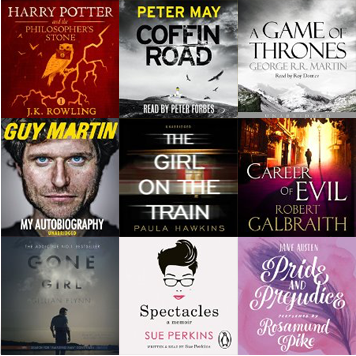 Take a look at our Competitions and Giveaways as joining the Audible trial is currently one of our competitions for Amazon Gift cards! HOT TIP! If you feel that none of these gifts is right for her, make sure to check out my other gift suggestions for women! And yes, if you still feel she would better benefit from a gift card to a day spa, I am sure she would love that too! Thank you. I have deleted your url as I don’t allow spam. Hey there, fantastic blog and outstanding design and style. ! Someone in my Myspace group shared this site for mothers day gift ideas with us so I came to look it over. I’m definitely loving the information, I am sure my mother will love the anti-aging products. I just tweeted this to my followers! Hi Nicky, happy to hear someone on Myspace was sharing my ideas! Your mother is very lucky to have a daughter like you, buying her the gift she deserves. My mum needs the audio books, she lives to read but no time. Is this deal still available even it’s not Christmas anymore? Is it available at the Amazon India? Hi Ravi, the audiobooks are awesome. Yes it’s still available and also at Indian Amazon store! To be honest, you saved my life here. I was wondering what Christmas present to give to a good friend of mine who recently got a baby. After checking your recommendations I decided to really think about the Facial Care Pack because I know that she like cosmetics and she is going to love it. 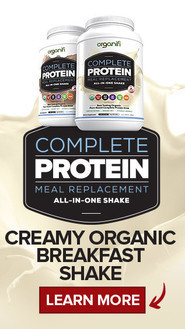 Also, I will take into strong consideration the other products as well becasue they are all suitable . I am happy you found something that made sense to you personally! 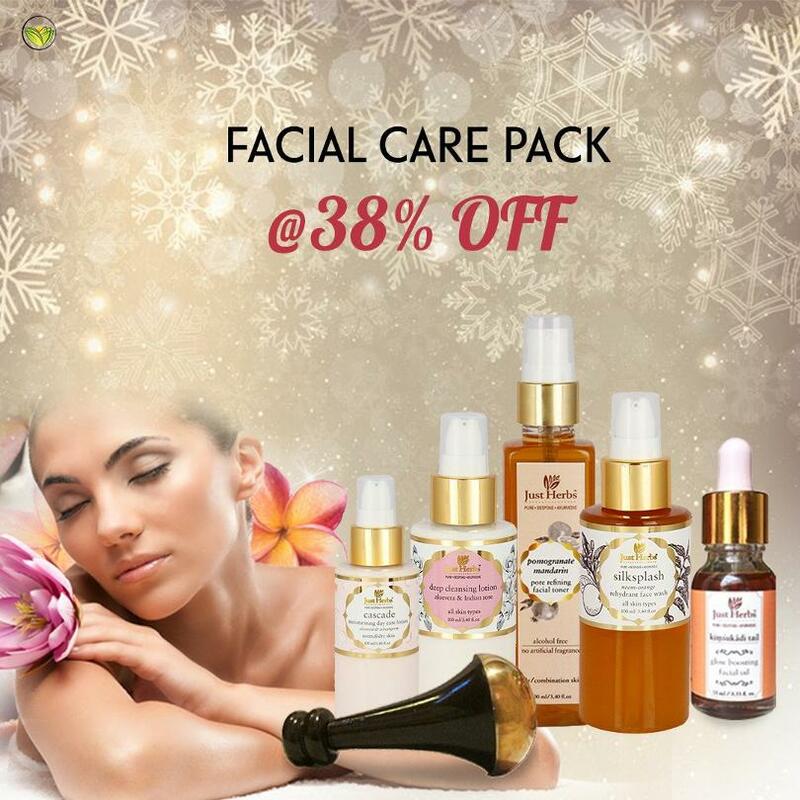 Ayurvedic products are wonderful, the Facial care pack is truly amazing! I can warmly recommend any product on this website, I think I have used them all by now 🙂 You are welcome, I wish you happy holidays! I really enjoyed looking over your great selection of gifts . I’m one of those guys who isn’t good about thinking out of the box when it comes to picking unique gifts for my wife. Thanks again for the terrific gift ideas. Hi Gary, many men are in the same situation than you are. I am sure she will enjoy this set, it does have a wonderful effect on the hair. I use the same product and can assure you guessed it right, the hair smells great afterwards too. You are very welcome, glad I could help! Very interested (and so is my partner) in these Ayurvedic products. I realize they have been around for many years but only recently I got wind of the medical advantages they hold for everyone! I was wondering if I could combine two presents around this Ayurvedic subject – maybe a audio book like you cover above. 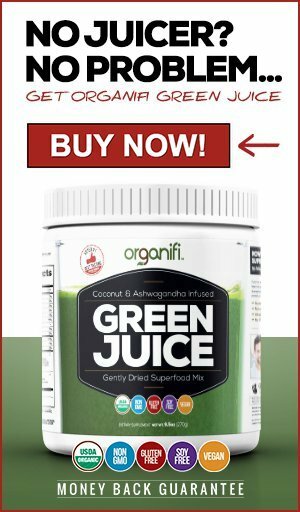 Do you know of any popular book titles on Ayurvedic products – I’m afraid my knowledge is not up to scratch and a guide book to go along with the products would be pretty awesome? Ayurvedic products are wonderful, what you suggest sounds like a great gift for your wife. If you order any of the Ayurveda courses I have highlighted, they also come with audio files, so your wife can just listen to them. I may like to get my wife some of the Amazon audio books for Christmas. It’s almost a week away, though. Is there a way to have her get the book a month subscription for Christmas so it is a surprise gift? We are big into the Game of Throne TV series and I know she would love to have those on audio. We tried reading the books but they are very dry and hard to understand. Every section you are reading from the perspective of another character. I think that is the most difficult part of the reading. Thanks for sharing these gift ideas! Hi Davin, You are very welcome! Sure, this will take you directly to the Amazon Audibles. You will get the first month subscription for free, including 1 book of your choice. As soon as you sign up, you can choose your free book. I love the way the audio books bring the text alive with the help of a good story teller! These are good ideas. I like the Ayurdevic Haircare Trio. It’s something that my wife would like and at $49 it’s a bargain! She’s not really a reader so the Amazon Audible isn’t good for her, but my Mum might like that. I think it’s a good plan to shop online, I hate nothing more than fighting against the Christmas crowd in shopping malls. I suppose that’s a typical male thing. many men prefer shopping online to the crowds in the malls during the holidays season. In fact I prefer it myself too, as I find crowds very stressful and so do many other women I know! These are quality gifts. The ingredients in the beauty packs are very appealing and go beyond the drugstore purchase. And I think any woman would enjoy these gifts in their holiday Christmas presentation, enriching mind, body and spirit. I know I would! Hi Lainey, thank you very much for your lovely comment 🙂 Yes, the packaging is very appealing and so are the products themselves! It is a true body and mind treat to be using Ayurvedic products. While a gift card to a day spa or a massage is always great, sometimes it’s difficult to give this sort of gift when you’re on a budget. The gifts you suggested like Audible and the Ayurvedic Haircare products are great picks. Thanks for sharing these suggestions. Hi Vanessa, this is indeed the problem. While the day spa is fantastic, it’s expensive and the effects are limited! The Ayurvedic products last long and have much longer lasting pampering effects. You are very welcome! Great ideas! I love that most of them are about pampering. As a busy mom myself, I would love any of he gifts on your list. Hi Salina, I am happy to hear that you agree! Yes, I think it’s important that busy mums get pampered to show them appreciation they deserve!